Piotr was diagnosed with a rare heart defect – right chamber bipartite subaortic stenosis and pulmonary artery. 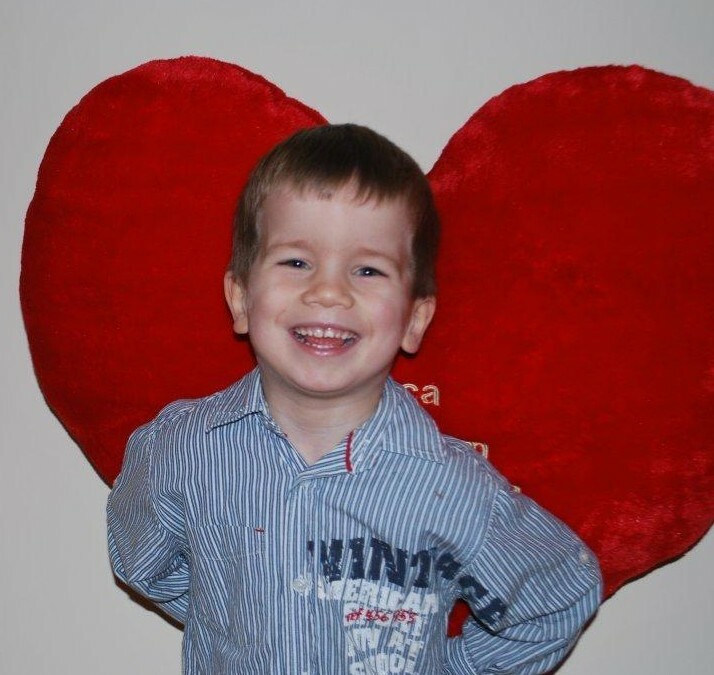 In November 2012, during a consultation with children’s heart surgeon, Piotr’s parents were informed that Piotr’s condition is life threatening and that he would have to undergo surgery within the next 6 months. The cost of the operation was estimated at €25,000. YCBMAF made a contribution to help relieve some of the financial burden.